Are You Thinking Of Hiring A Hog Roast Machine? Call Taste The Cracklin! 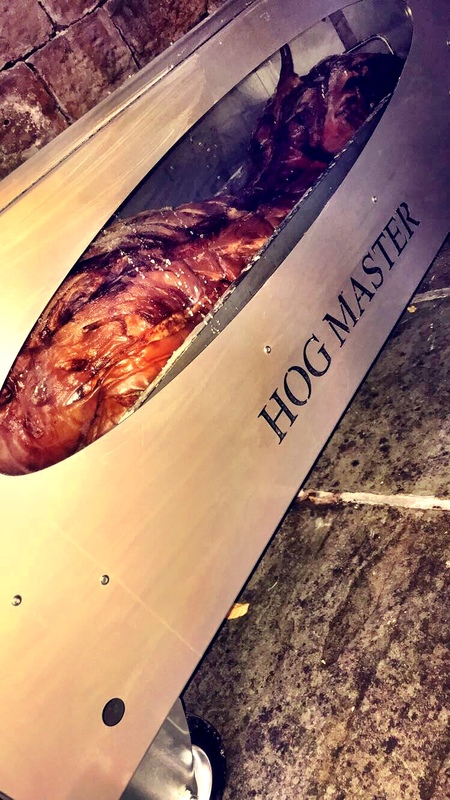 If you’re thinking of hiring a hog roast machine but you don’t know where to start, you’ve certainly come to the right place. Here at Taste The Cracklin, we have spent many years catering to the masses with our tasty food but also by renting out and selling our own range of hog roast machines. Whatever you need from us, from start to finish you’ll get nothing short of excellence in terms of our service, and that’s included when you hire a machine to cook your own food. When Rupert called us to ask about our rental service, he said he had never before cooked a hog roast – but as we said, there is a first time for everything! He said he needed tips and a machine lesson if that was possible, and with Taste The Cracklin we actually insist on it. We wouldn’t dream of renting out our equipment to you without showing you how to use it, and that’s despite it being so easy to use and handle. We include a drop-off and pick-up service to your designated venue, whether that’s your home, business or elsewhere, and we walk you through using a machine, the type and size of meat that you can cook and how to prepare and roast from scratch. You can cook much more than meat with our hog roast machines too, so budding chefs can easily add potatoes, vegetables and alternative mains to cook at the same time. I delivered a machine to Rupert over the weekend. He only wanted a one-day hire, and he asked if we could supply a small pig for him to cook for his family. We can always do this if required, as we have trusted suppliers who provide us with only the best quality animals and birds, so after teaching Rupert our ways, I left him with the machine and the hog, as well as instructions to refer back to as well, just in case. When I collected the machine, Rupert proudly told me all about the magnificent roast he had cooked from scratch and he’s already booked a rental for next weekend too.